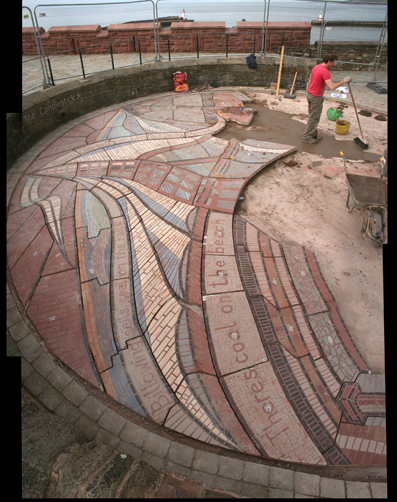 Despite the uncertain weather conditions in Cumbria at this time of year we managed to fit the mosaic in little over a week. Although we will have to return for another day to complete the edges, the installation was a great success. 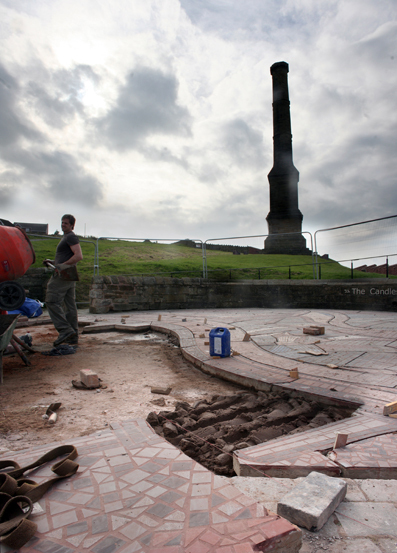 The official opening for the mosaic will be later this month.